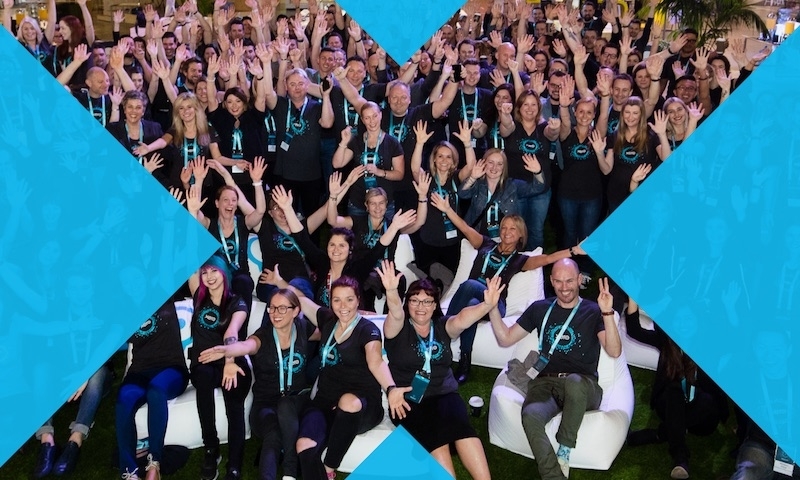 We are excited to let you know that today Hubdoc joins the Xero family. This means we’ll be able to accelerate delivering Xero’s vision for code-free accounting. 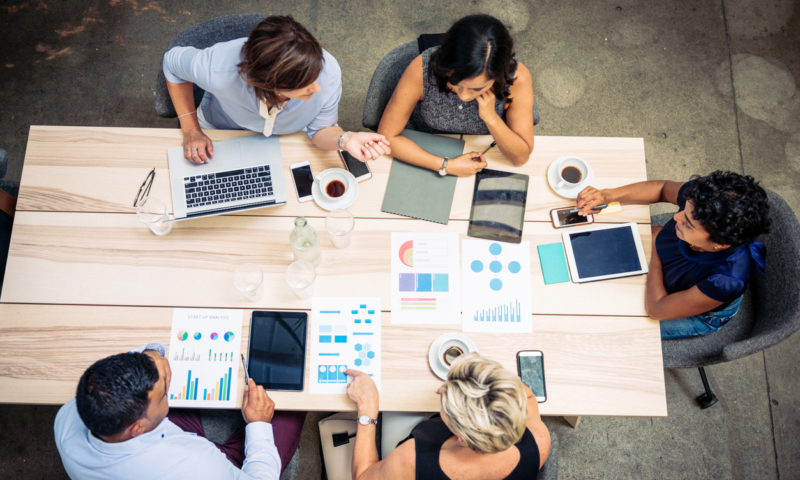 We want to help accountants and bookkeepers focus their efforts on making sense of a small business’ financial data – not collecting it. The Hubdoc team will continue to operate on a stand-alone basis as we work to identify the best way to integrate our product roadmaps. 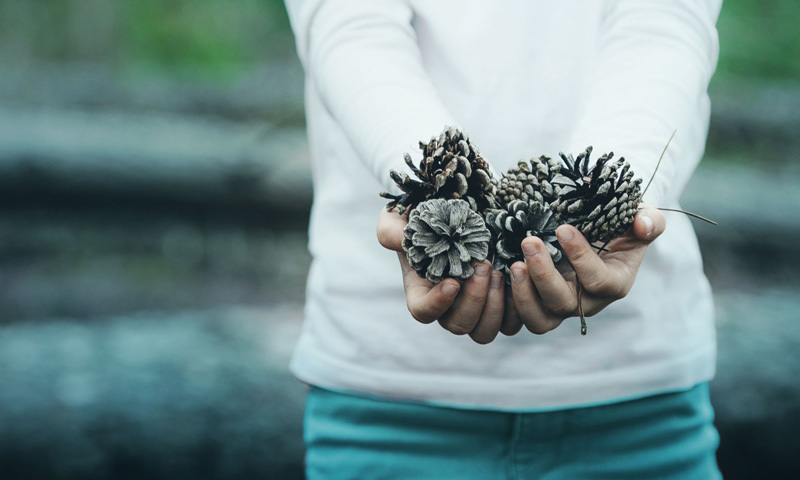 Over the longer-term, customers can expect to see a deeper, more powerful integration between the Xero and Hubdoc platforms. While we’re excited about this integration, it’s also important to note that Xero will always be an open ecosystem. That means that customers have the choice to use the apps that best meet their individual needs. 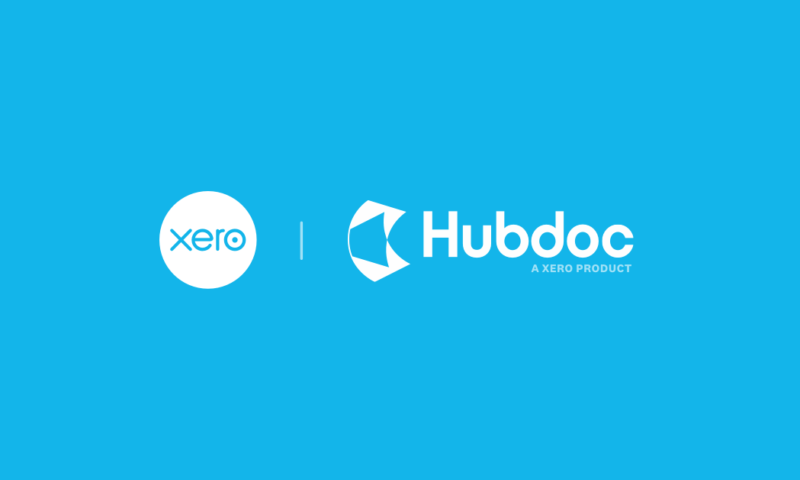 Bringing Hubdoc into the Xero family will enable us to take the next step in delivering a platform that seamlessly connects small businesses with their financial data and their accountants and bookkeepers. We’re excited to have the opportunity to accelerate our ability to deliver on our mission to rewire the global small business economy! Hubdoc is currently available in Australia, the UK, Canada and the US. We’re eager to get to work on expanding to other markets, including New Zealand and Asia. To learn more about Hubdoc, click here. If this means we will be able to fetch bank statements in addition to the existing bank data feeds it will be a huge time saver. Bank balances in Xero comprise an aggregate of imported bank statement transactions, so would normally reconcile to the year-end balance, but sometimes don’t. Reconciling to year end bank statement balances is a key step in Workpapers, and obtaining the year-end statement copies from the client is often a Roadblock. The suite of Hubdoc features replicates Receiptbank to a degree, but the ability to fetch statements is the game-changer. Hi Peter. Thanks for your comments, and glad to hear you are excited about this news! As you indicate, Hubdoc streamlines data entry by automatically fetching financial documents from over 700 utilities, telecom providers, banks and online vendors. This functionality will complement our existing strategy of delivering direct bank feeds where possible. That’s good to see Xero is expanding and diversifying at the same time thus creating a helpful eco-system for its fellow members. 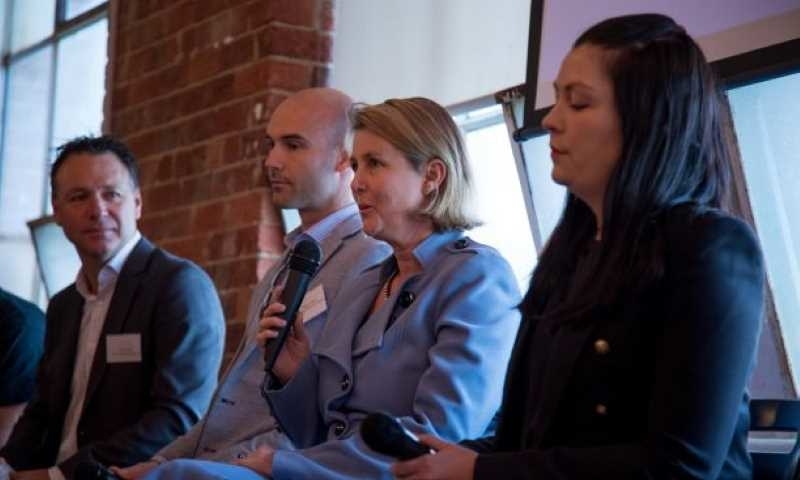 This means that the Xero is not only focusing on the Accounting side but also paying heed towards the administrative issues that the accountants have to face in their day-to-day routine. Let’s see how this acquisition is going to benefit us. Thanks for your comment. We’re excited about having the opportunity to build a deeper integration with Hubdoc. At the same time, it’s important to remember that Xero has had an open ecosystem from very early on, and we remain committed to this. 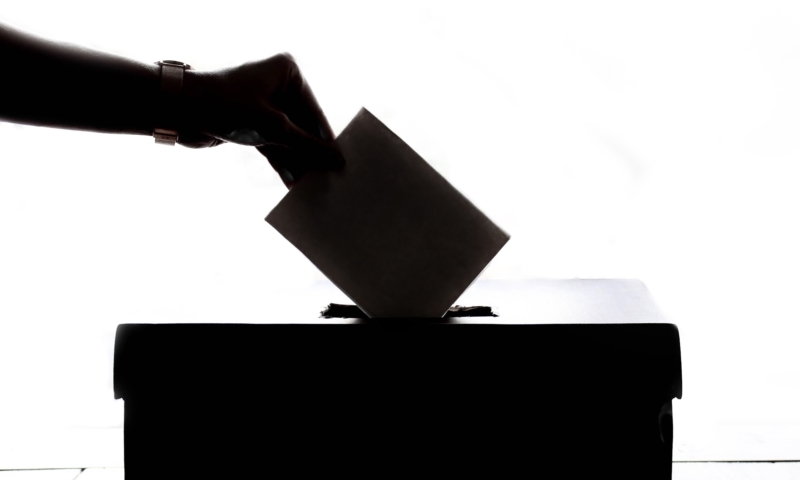 We believe our customers benefit when they can chose the solution that best suits their needs. 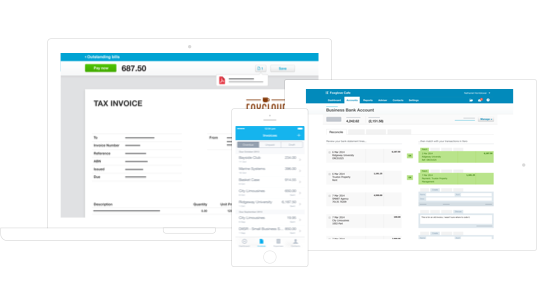 That’s why other popular data automation partners like Receipt Bank will still be available in our marketplace, with access to Xero APIs for customers and accounting partners. 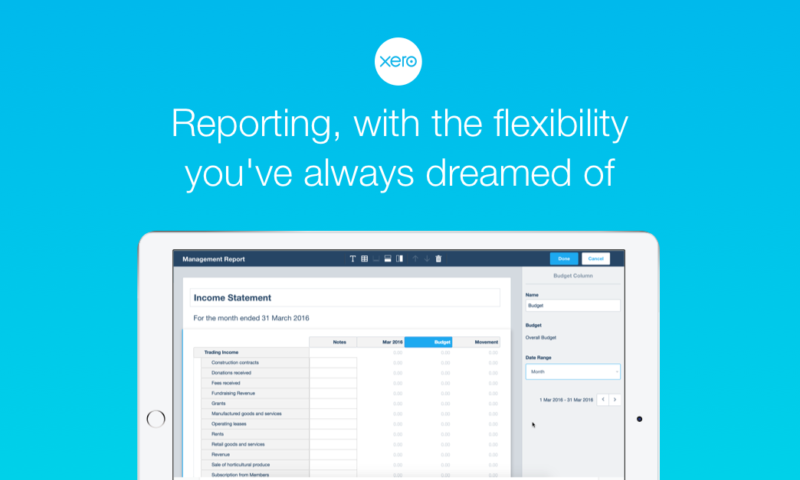 certainly a good move by Xero. It will help accountants to have one software for bookkeeping and receipt scanning as currently we had to offer multiple apps to clients to do these tasks. I am still waiting for someone to do CRM, receipt scanning and bookkeeping, accounting and tax filing all at one place. Gradually but slowly coming this way.